Fossil fuel interests and some utilities are working to slow the growth of distributed solar energy. Over the past few years, many states have considered or passed cuts to net metering — the critical practice of crediting solar energy customers for the excess energy they supply to the grid. Additionally, some states and utilities are now targeting solar customers with special fees, charges and rate designs in order to reduce the appeal and financial promise of installing solar panels. These changes, such as imposing demand charges and other electric bill fees only on solar customers specifically, could cause solar panel owners to pay as much for electricity as other customers, even though they consume less electricity from the grid. 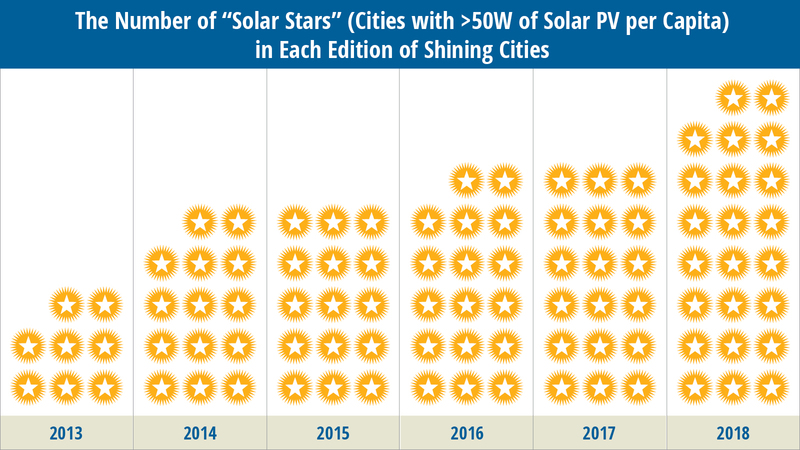 U.S. cities have only begun to tap their solar energy potential. 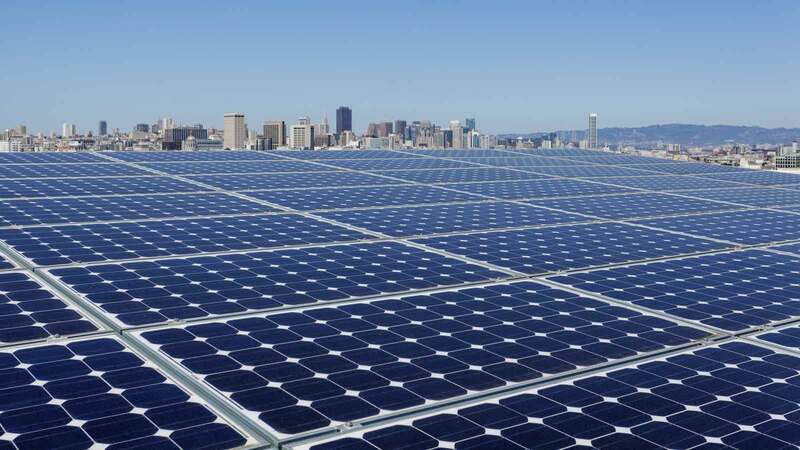 Some of the cities in this report could generate hundreds of times more solar power than they do today. 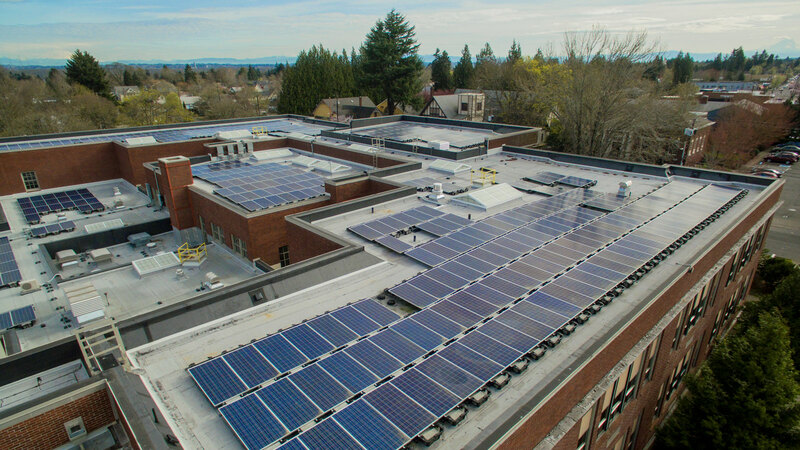 A National Renewable Energy Laboratory (NREL) study estimated that small building rooftops alone are technically capable of hosting enough solar energy to cover the annual electricity needs of more than 121 million American homes — about as many as exist in the U.S. Cities can go even farther by encouraging solar installations on large buildings and stand-alone utility-scale installations. 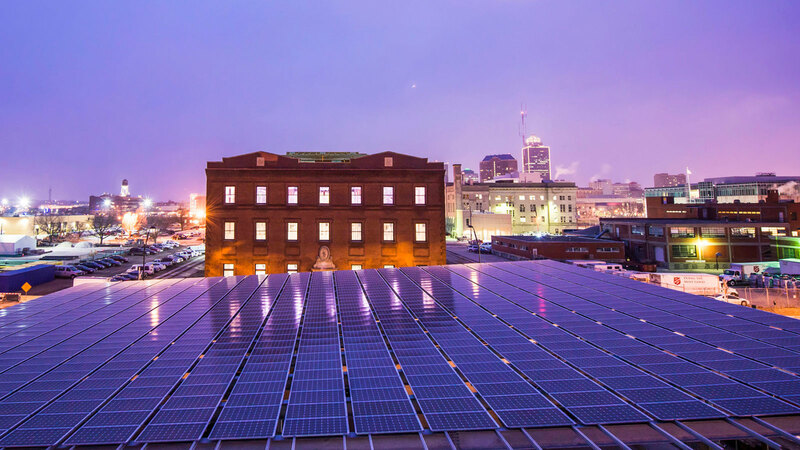 Expand access to solar energy to apartment dwellers, low-income residents, small businesses and nonprofits through community solar projects and third-party financing options, such as power purchase agreements (PPAs).